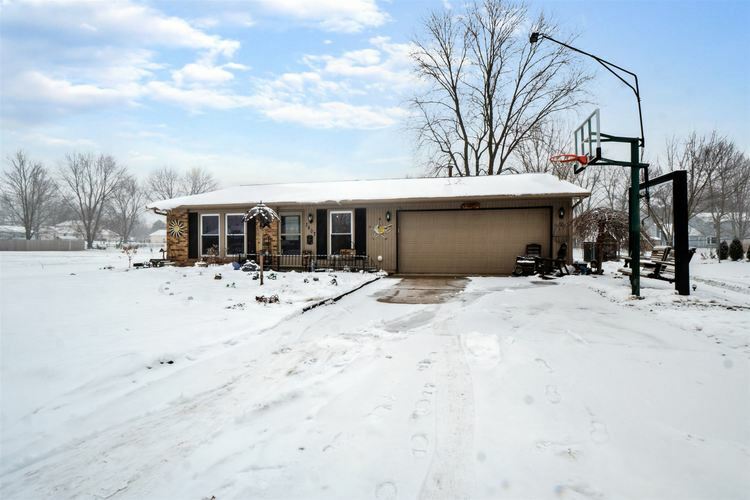 This immaculately maintained ranch features 3 generously sized bedrooms with 1.5 baths and 1,400 square feet all set on a beautiful lot with just over 1/3 of an acre! As you step into the home you will be greeted by the two large living spaces, neutral paint throughout and updated flooring. The beautifully updated kitchen features plenty of counter and cabinet space for entertaining. With all of this and just minutes from shopping, restaurants, entertainment and located in the SWACS district this home will be a great fit for the whole family! Directions:Head northeast on W Jefferson Blvd toward Aboite Center Road, turn left onto Aboite Center Road. Turn right onto Turf Lane.